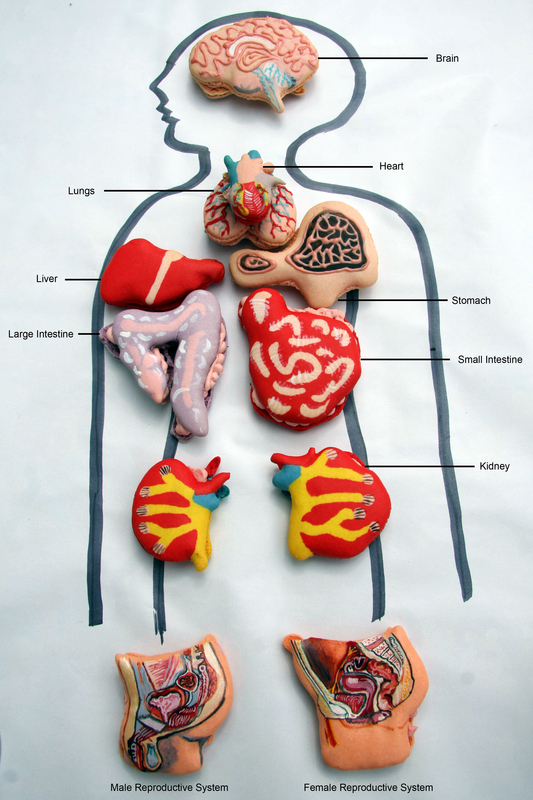 Eat Your Heart Out | Anatomical Macarons – MUST SEE! 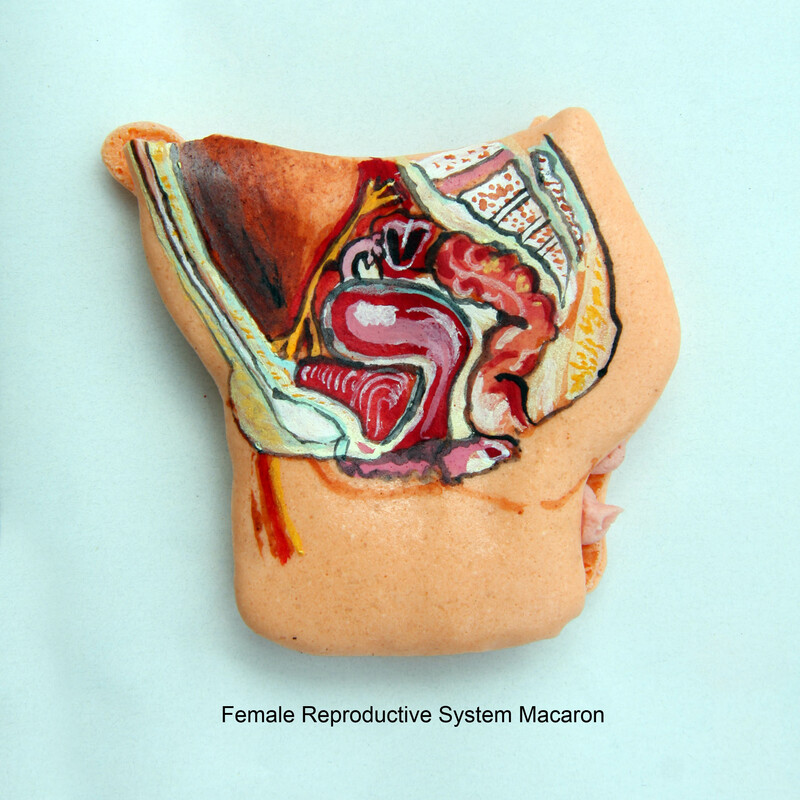 Anatomical Macarons – MUST SEE! Miss Insomnia Tulip is one of those super talented people who just don’t get how ground breaking their work really is. Sure people have made rabbits, teddy bears and even heart shaped macarons before but she is the first person I have seen really take the humble macaron to the next level in terms of presentation. Something she had previously done with cake pops such as these blow up doll ones and the now infamous Leveson Inquiry set. You can see below some of the range she will be selling at EYHO, both in full sets such as hearts, and in organ specific packs. Have a feeling you’ll need to get there early if you want to get your bloody hands on any of these for your Halloween party. 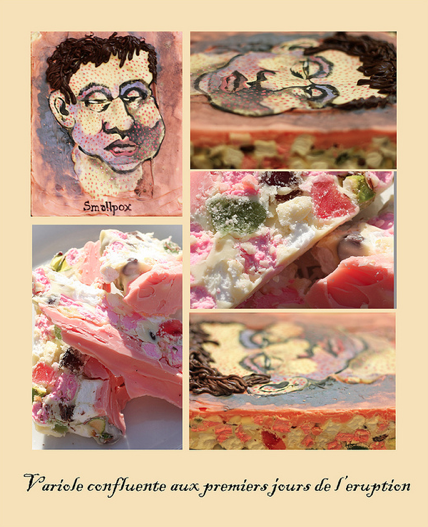 Oh and she will also be selling things such as this ‘Small Pox Surprise’ – White Chocolate Rocky Road Traybake with Pistachio, Jelly Fruits, Macadamia Nuts and Chocolate Chips. Who knew deadly diseases could be so tasty! 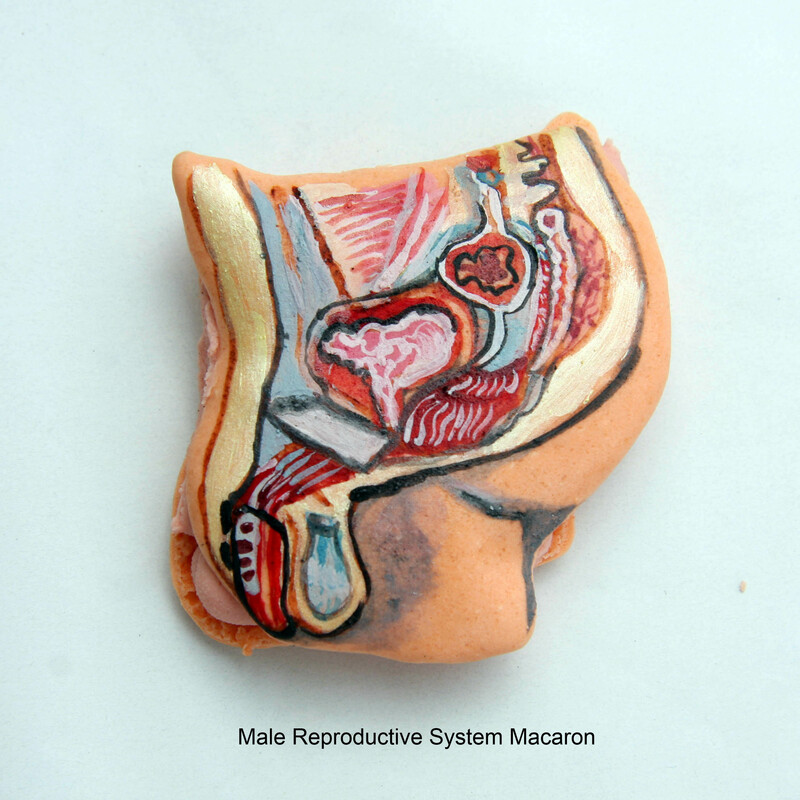 This entry was posted by admin on August 22, 2016 at 9:11 am, and is filed under Macarons, Made By Our Team. Follow any responses to this post through RSS 2.0. Responses are currently closed, but you can trackback from your own site.